at the student office in your department. Please be aware of that some scholarship will be closed soon. 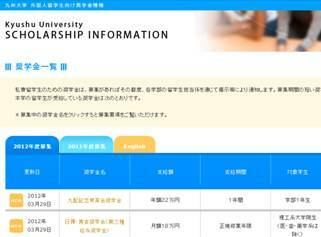 Following scholarship are listed in order the information is updated.